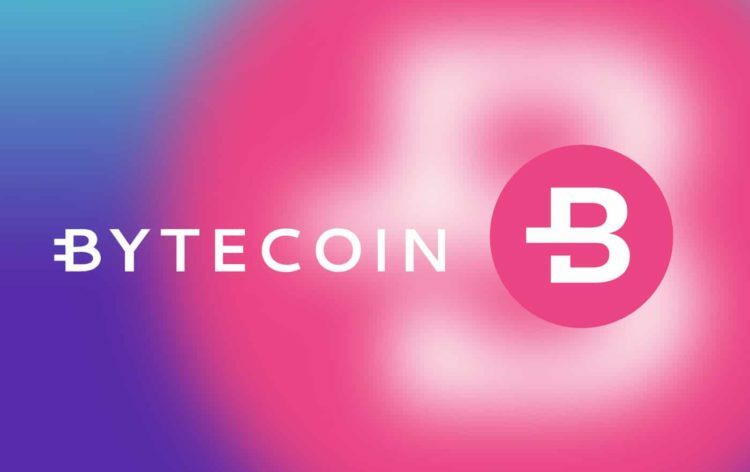 Bytecoin isn’t one of the largest cryptocurrencies out there. In fact, it ranks 37th according to coinmarketcap.com. Nevertheless, we found its price movements to be interesting which is why we analyzed it over two months ago. We expected the price to go up as it was above the support line. Judging retrospectively, taking a positive stance on the currency at that moment might not have been the best decision. Three months starting in August and ending in October saw the price of Bytecoin follow a symmetric triangle pattern, shown on the graph above with black lines. On the 9th of October, the formation ended as the price breached the lower line of the triangle and triggered a sell signal. After the breach, the price started to decline sharply as it shed 50% of its total value. Although there is a reversal in the price, we don’t attach a lot of importance to it. Instead, we maintain our negative outlook for the asset and expect it to decline in the nearest future.